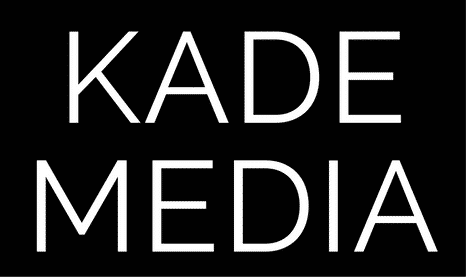 Kade Media may collect any or all of the following types of information: 1) traffic 2) analytics, 3) contact information 4) GDPR guidelines. Only the information in (3) is Personal Data which falls within the provisions of the Data Protection Act 1998. Kade Media’s collection and use of each type of data is described below, as well as the ways (if any) in which the data may be shared with third parties. 1. Traffic Data about traffic and usage is not personally identifying or identifiable, and is not supplemented or combined with personally identifying or identifiable information. Kade Media does not share any information it collects, beyond the service you request, and abides by the GDPR guidelines. Kade Media collects some information by observing browser functions and the files (pages) users access in order to check for fraudulent behavior or other abnormalities. In addition to the foregoing application, Kade Media uses the information (in aggregate form) to continually improve our services. 2. We have standard analytics tools to track and measure how well we are delivering our service and as such use analytics to make well informed decisions. That data and information are kept and not shared with third parties.